On Earth, some places are somewhat creepy, places that feel slightly haunted, and quite hellish places. 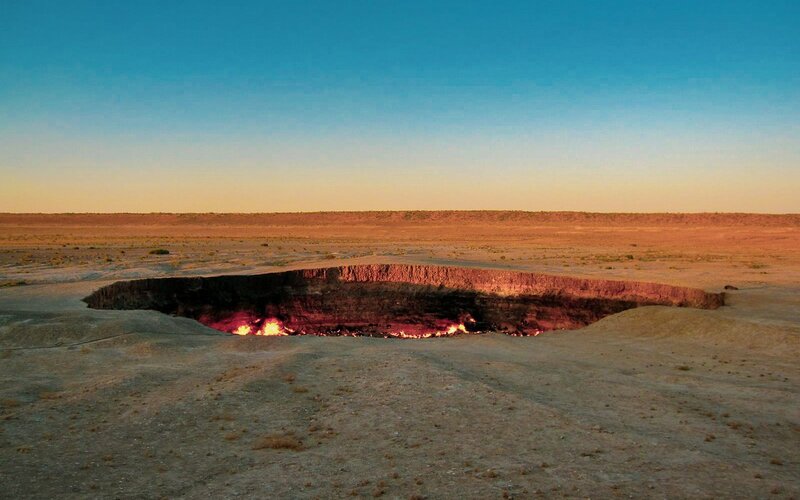 The Darvaza gas crater, known by local people as "The Door to Hell," or "The Gates of Hell," definitely falls into the latter category — and its sinister burning flames are just half of it. 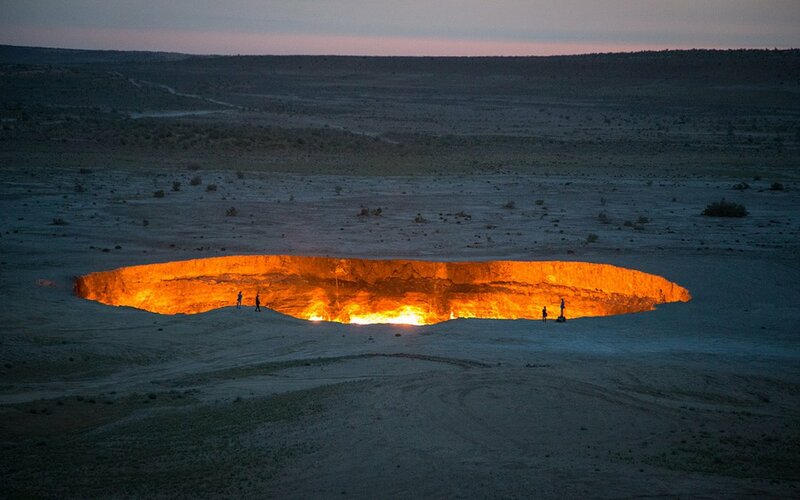 Located in the Karakum Desert in central Turkmenistan (slightly more than 150 miles from the country's capital), each year the pit attracts hundreds of tourists. 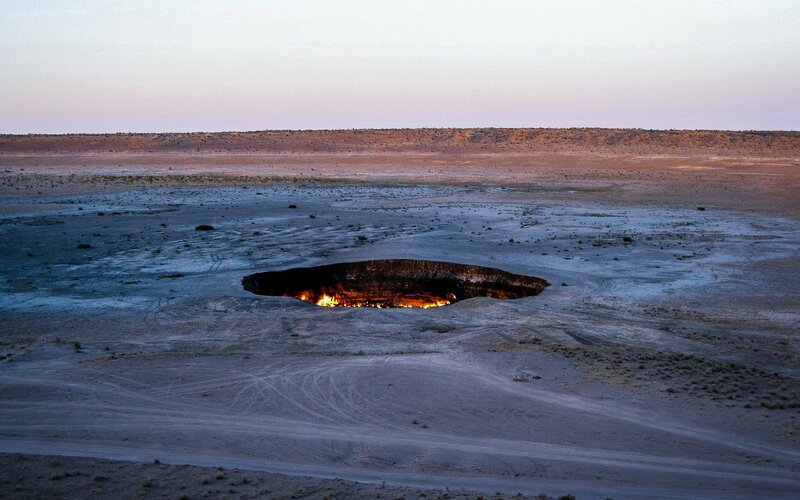 It also attracts nearby wildlife in the desert— the thousands are reported to see local spiders from time to time plunging into the pit, lured to death by the glowing flames. This is the most refreshing thing Turkmenistan has to offer. The surrounding roads are pretty primitive, and there are no signs to guide your travels. A 4 wheeler is required to make that last mile or two treks through the soft sand. 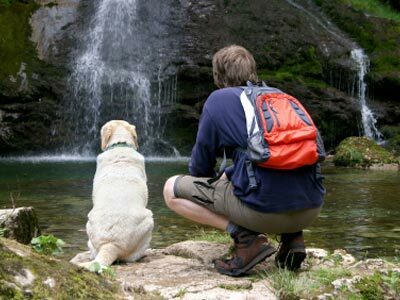 It is located in the middle of nowhere, so it is super peaceful. You can hear the fire burning as you pull up, but you don't smell the gas. We had a great picnic right next to the crater and enjoyed throwing paper airplanes across. It is more beautiful at night, and the flames are pretty hypnotic. 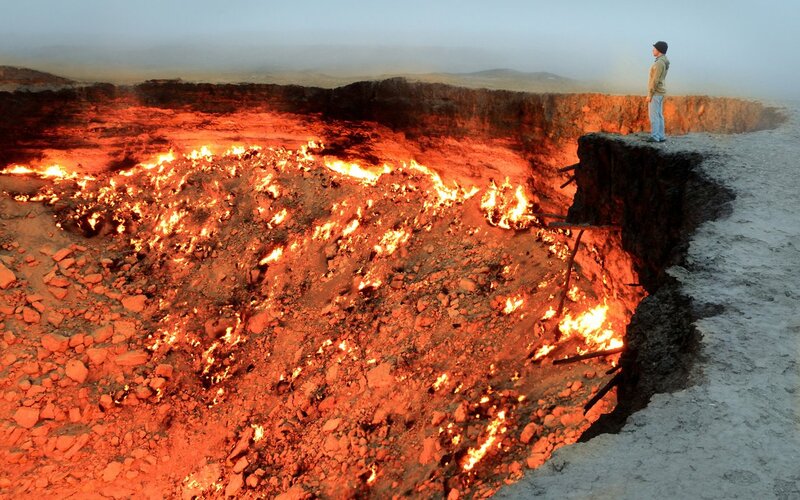 It is an absolute must see if you are lucky enough to visit Turkmenistan.